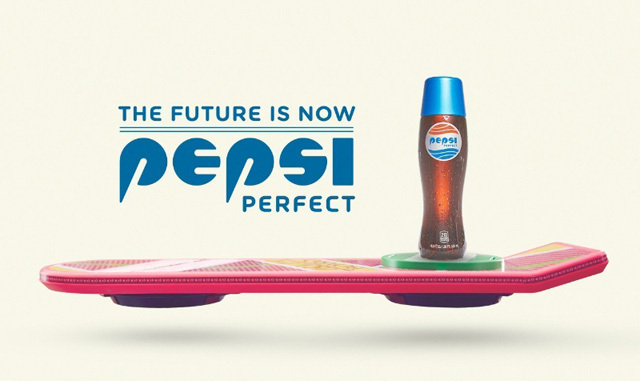 Back To The Future Part 2’s Pepsi Perfect Now Exists!! It’s 2015, and as we all know from Back the Future Part 2, we should all be cruising the skies in a flying car, wearing self lacing shoes, and knocking back a refreshing Pepsi Perfect. Well, one of those things have come through, just in time for us to celebrate the day Marty McFly travelled to the future. Yes, on October 21st, Pepsi are making available online a limited number of Pepsi Perfect in it’s nifty round bottle for $20.15, a whole lot better than the $50 price tag. Supplies are limited to 6,500 bottles, so if you are one of the lucky ones, will you share with us? 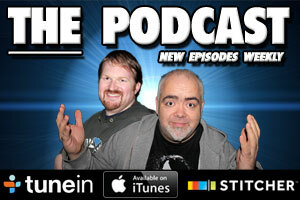 The Movie Bit: Back To The Future Part 2’s Pepsi Perfect Now Exists! !